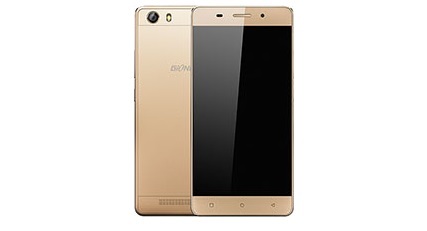 Gionee Has Announced New Smartphone Gionee M5 lite. It Comes With 5 inches IPS LCD Capacitive Touch Screen Display with 720 x 1280 Pixels Resolution, 8 MP Rear Camera and 5 MP Front Camera, 3 GB RAM run on 1.3 GHz Quad Core Processor, Cortex-A53.Gionee M5 lite has 3G,4G Network Band with Bluetooth Connectivity Options. It Gives 4000 mAh (Li-Ion).